WATERFRONT! 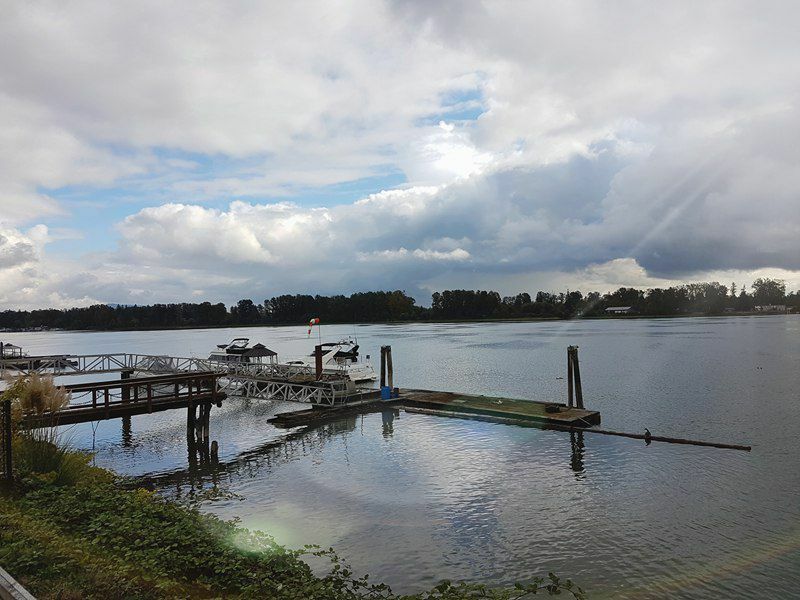 Rare Opportunity to Own Waterfront in West Maple Ridge. Amazing Unobstructed Views of the Mighty Fraser River. Potential to build a dock to park the boat with lease from the Port Authority. Small house can be renovated, added to or tore down to make way for the Dream Home! Fantastic quiet location, with quick easy access to Langley, Surrey & Coquitlam. Opportunities like this do not often come up, take advantage of this excellent opportunity while available! 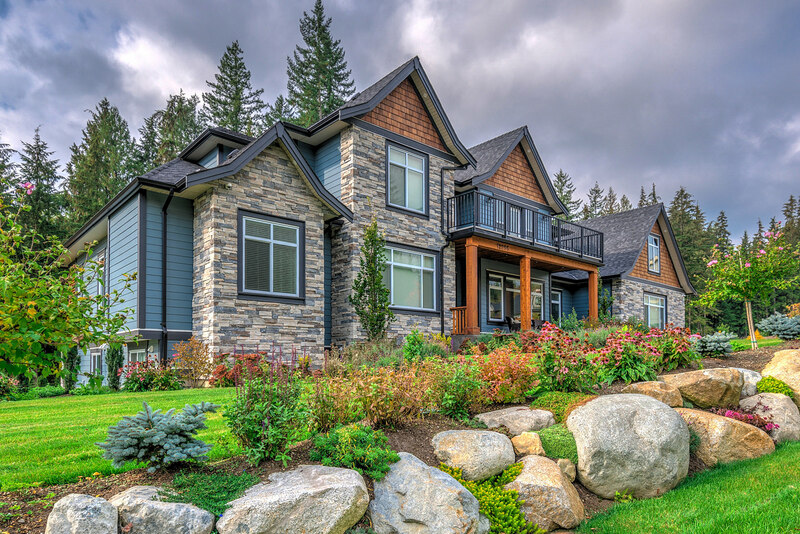 Call the Drummond Team today for all of the details!